Bas Kosters 1 2 Tree show was the first of my Amsterdam Fashion Week. With the previous Bas Kosters show in the back of my mind, my expectations were high. The man himself opened the show with a hysterical, funny dance/singing performance, that straight away set the mood for what was coming. 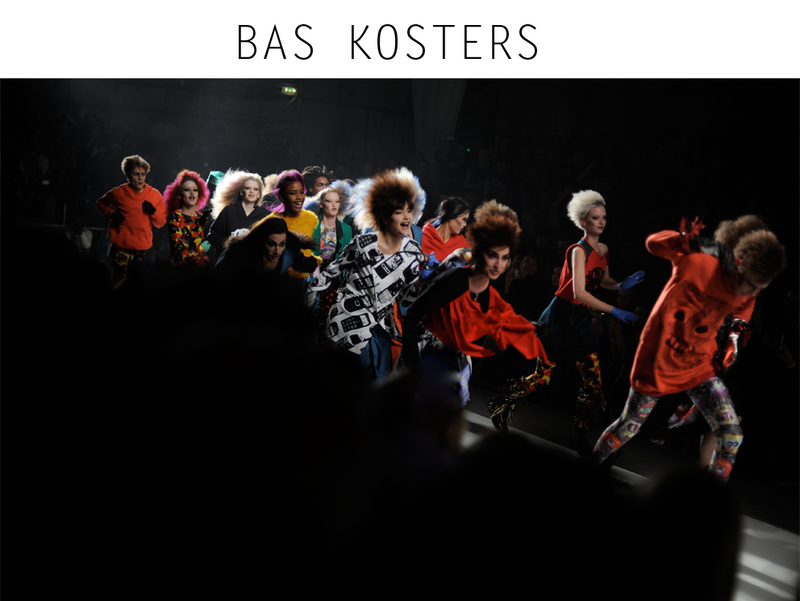 A vibrant, joyful, young and urban collection walked down the catwalk - a collection that breathes Bas Kosters in all aspects. I love his cheerful spirit! 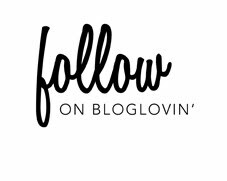 Love love love the tee on pic 4 ! !